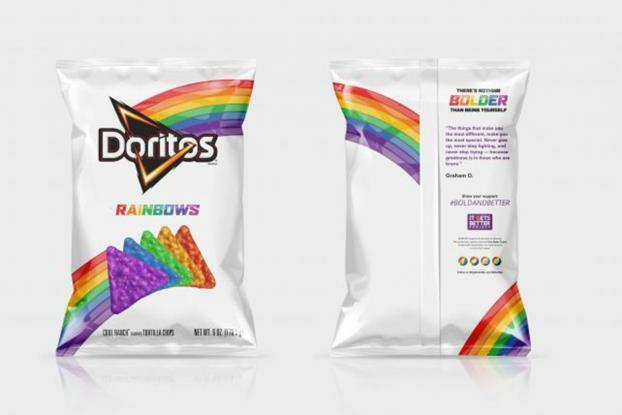 Doritos is latest brand to support the LGBT community with a colorful new product: Doritos Rainbows. 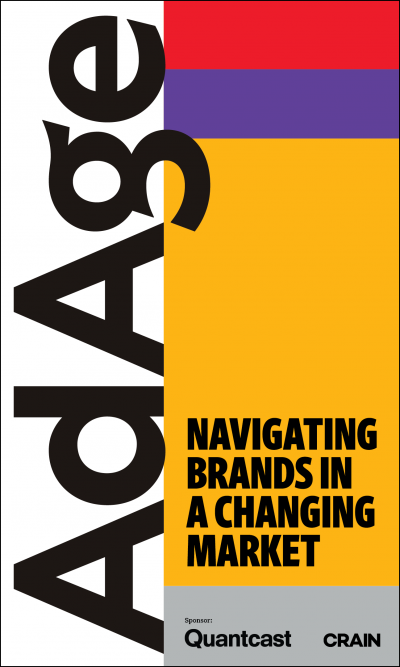 The multicolored bag of chips was inspired by the Pride flag and follows the moves of other equality-minded marketers such as Oreo, which introduced a fictional, rainbow-colored cookie in 2013 in a much-lauded campaign. Doritos' goods, however are real. 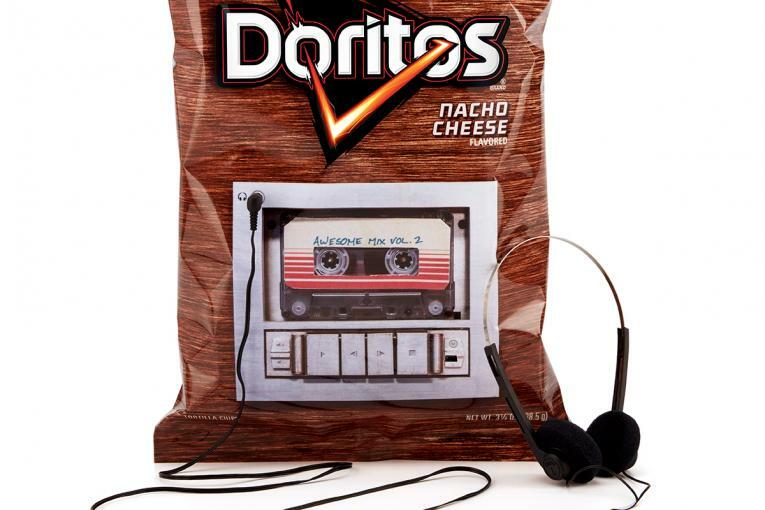 The limited edition, ROYGBV chips will only be available to supporters of the It Gets Better Project that donate $10 or more through www.ItGetsBetter.org/DoritosRainbows while supplies last. All proceeds will help fund the group's efforts. The It Gets Better Project was founded in 2010 by LGBT activist Dan Savage and his partner Terry Miller. To fight bullying agains LGBT teens, they created a Youtube channel to encourage and support young people, sharing their own stories of adolescent turmoil and how they found peace as adults. Now the project is a worldwide movement that has inspired more than 60,000 user-generated videos that have been watched more than 60 million times. 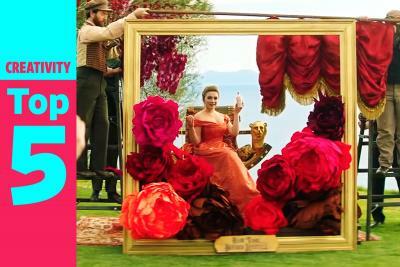 Celebrities, activitists and politicians have all participated. 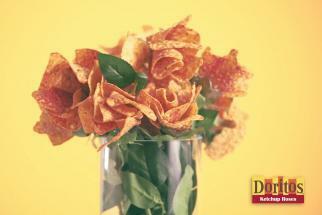 "Doritos Rainbows chips are a first-of-its-kind product supporting the LGBT community. 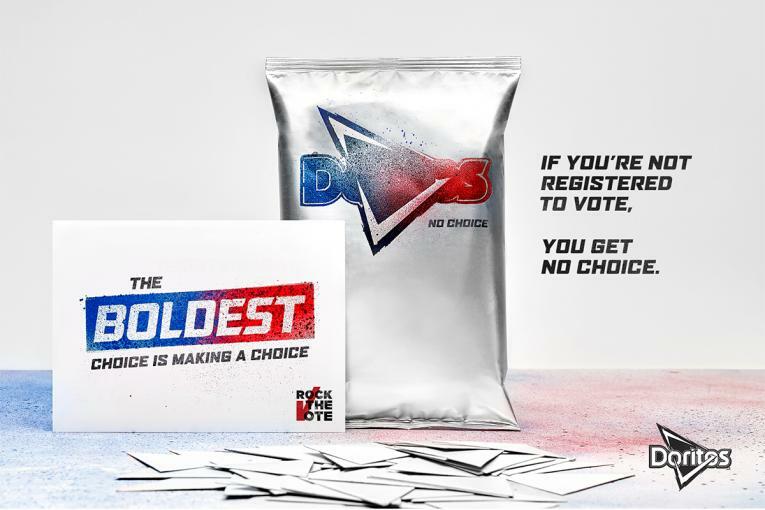 Doritos the brand has stood 'for the bold,' and we believe there is nothing bolder than being yourself," said Ram Krishnan, Frito-Lay's CMO.